We create and deliver engaging Social Media Marketing focused on taking your business to the next level online. Ask us how our Social Media Services can grow your business. Social Media has revolutionised the way over 2 Billion people worldwide engage with each other online. It essentially is a collection of online services such as Facebook, Twitter, Linked In and Instagram which allow people all around the world to create and share their ideas, videos and photos. How can Social Media benefit my business? To successfully engage with your potential customers you really need to be part of conversation. And that means talking to them wherever they are gathered. Doing it on their terms so to speak. This is where our Social Media Services come in to play. Engaging with people via Social Media allows you to communicate with people during every stage of their buying process. Social Media is used daily by over 70% of the world’s internet users! Social Media: Which businesses should you follow on Twitter? 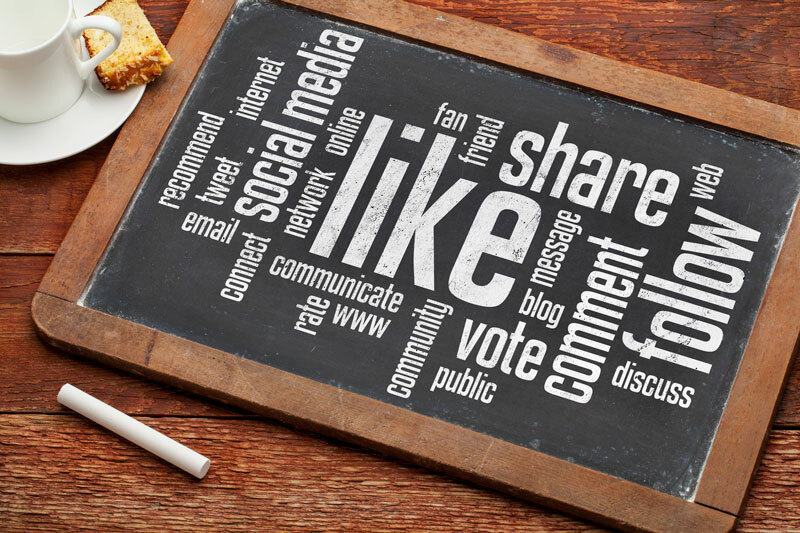 Which Social Media Channels Should Your Business Focus On? What is Social Media and how can it benefit my business? 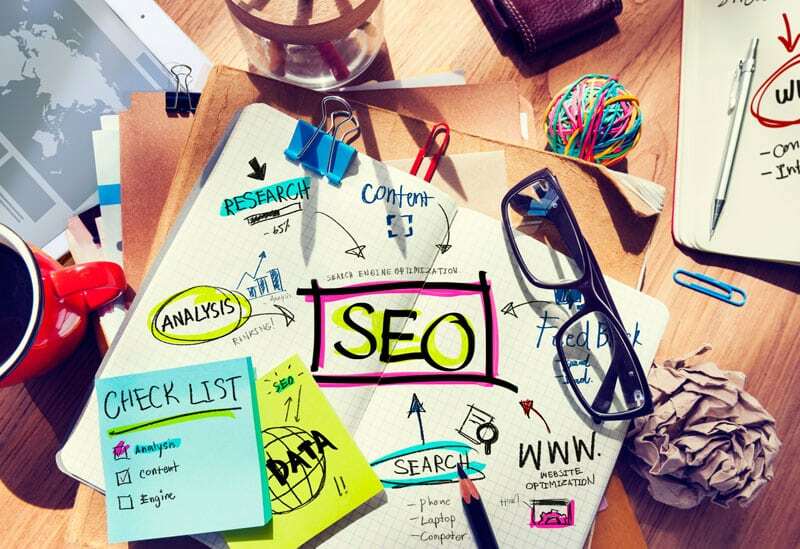 What is Search Engine Optimisation and how can SEO help my business? Social Media Publishing: How regularly should my business publish?